What would your team of 6 be and what region are you from? 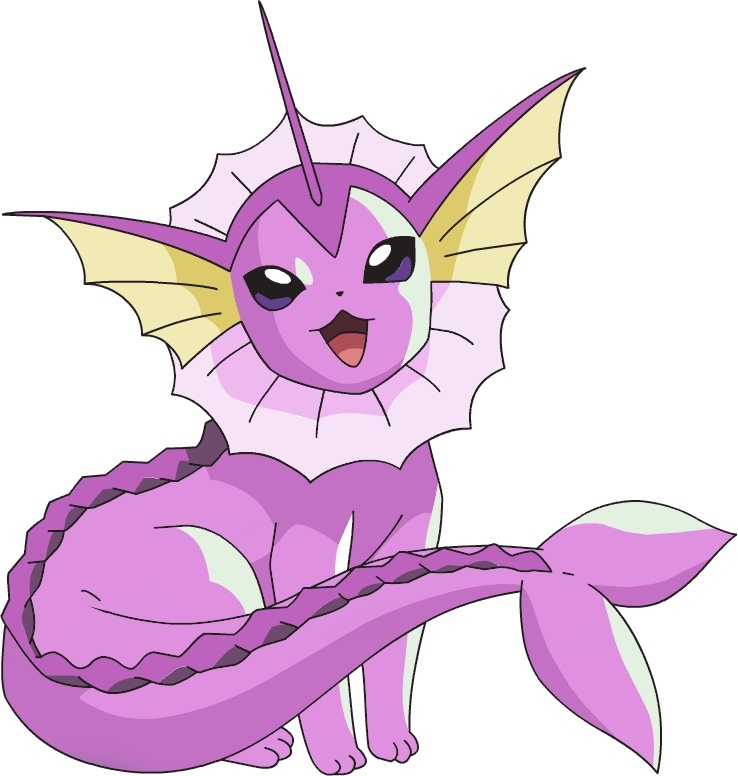 Only rules are that it has to have the water type as either the primary or secondary or just live in the water like Delmise and you have to pick the starter for the region. My character moved to the Alola Region from Kanto. 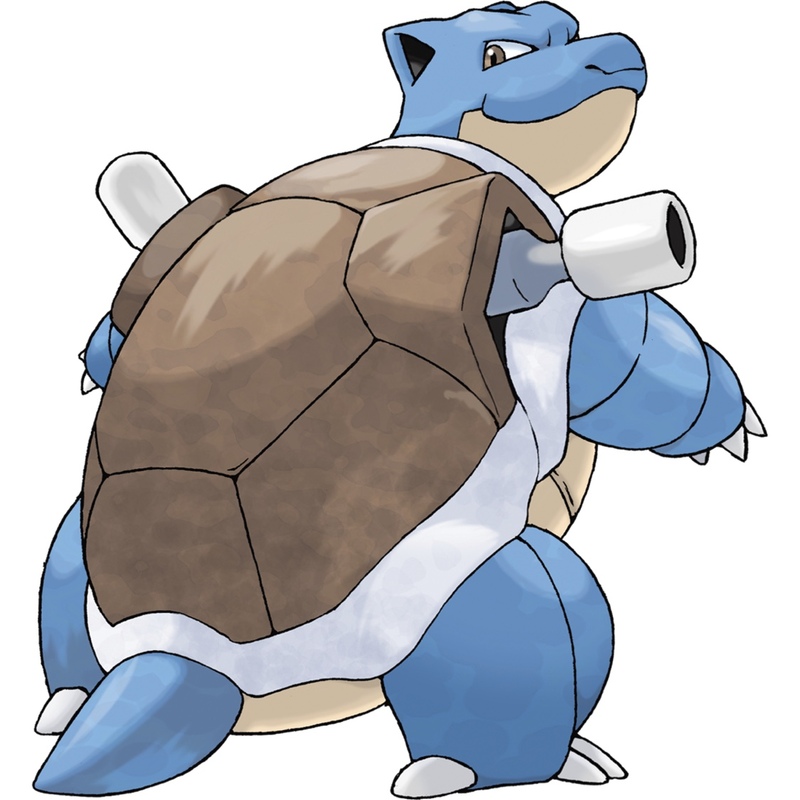 I need my Blastoise. My Blastoise and primerina at not shiny. I’m waiting for Gen 8 to fully come out before I decide on number 6.
hmm, i'd have to think about this for a bit, but i would definitely have kyogre on my team.